360-HQ today have a brand new full-list of achievements from Midway's "The Wheelman" video-game so we thought we had better give you a heads up on it's initial release date which is February 20th 2009 for Xbox 360, PC and the PS3! 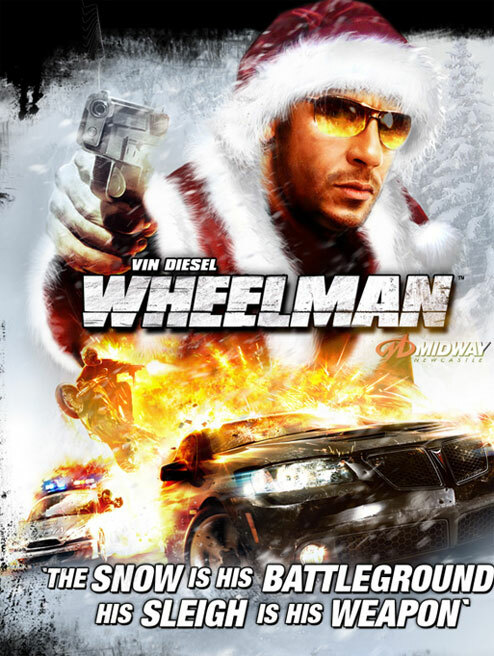 For those who don't already know "The Wheelman" is an upcoming action game that is being developed alongside the forthcoming Vin Diesel movie. Gamer-actor will star in "entertainment property" that will manifest itself as an MTV/Paramount film and a next-gen Midway game with a expected release date of Feb 20th 2009. For all the latest info on Vin Diesel's "Wheelman" be sure to check back to HQ for all the latest news, screenshots, videos, achievements and more.. Cya all online! A big thankyou must go to "Keosky" for taking the time out to track down some of the latest most wanted achievements for xbox 360. Wheelman Achievements: Xbox 360 Achievements"